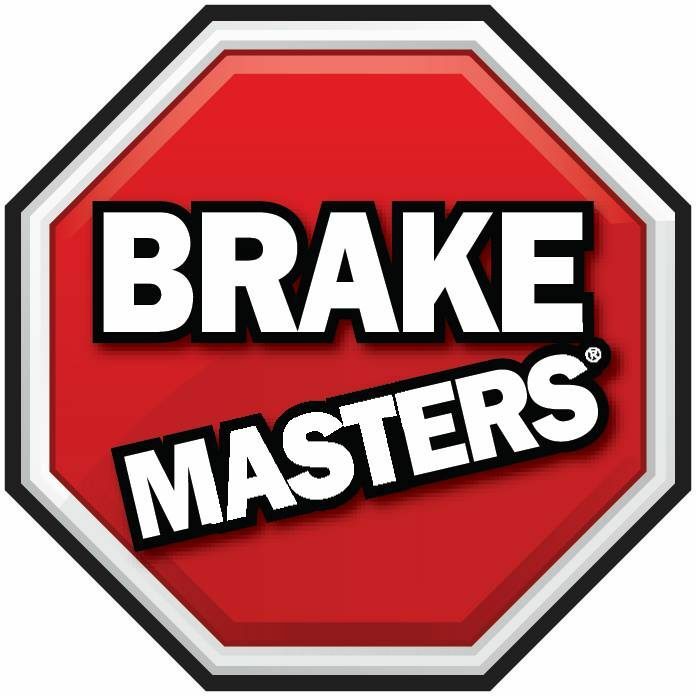 Originally founded in 1983 as one of the first brake specialty repair shops in the automotive industry, Brake Masters also provides complete automotive services and auto repair on almost all vehicles. 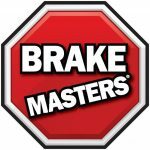 Brake Masters #105 is an outstanding store. Great prices, service and people. 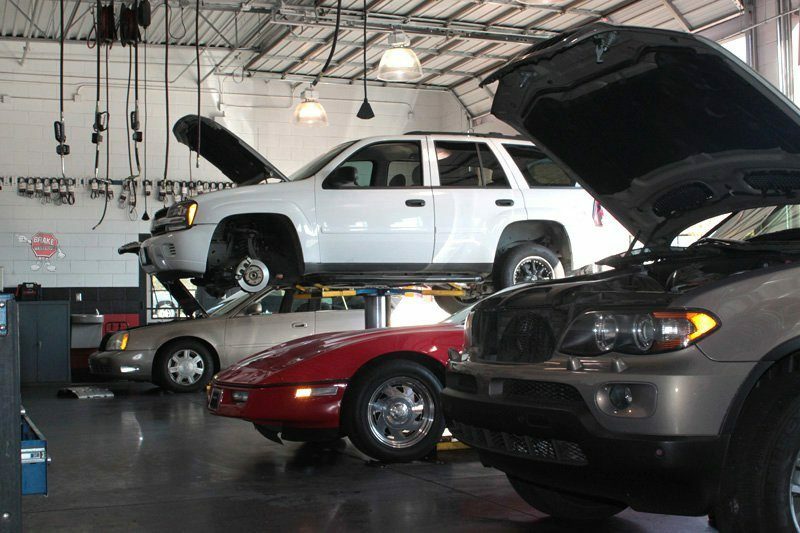 This is the best place in Southern Arizona to take your vehicle. Wonderful service, no appointment, no waiting. Found and discussed a minor problem with me and fixed it with my permission. And tires rotated! Good group of guys providing great customer service at this location. I have taken in my 1978 Chevy El Camino and 2005 Chevy Malibu, both visits I’ve walked away completely satisfied. I will most definitely recommend people to this location. 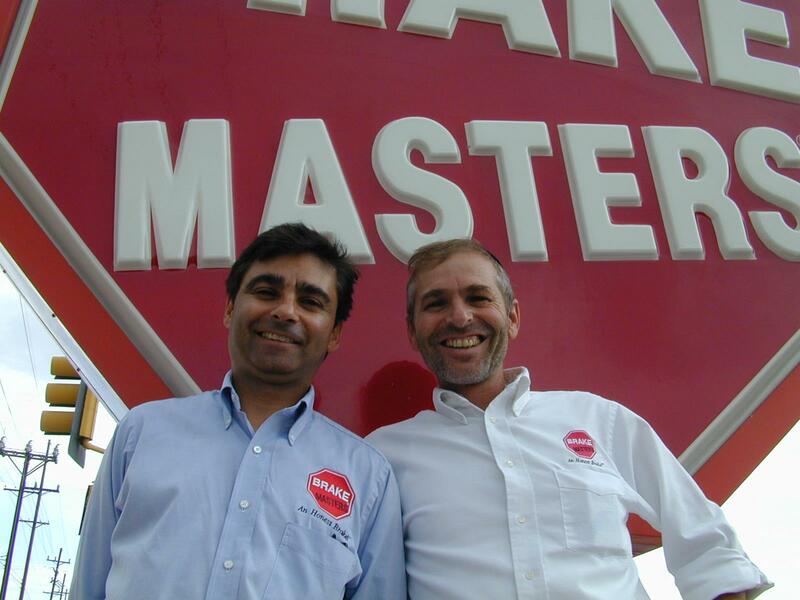 These guys have gained my business here in Tucson. These guys are perfect. They not only figure out what the problem is but show you while it is up on the rack. Very honest and fair. Grant Rd. 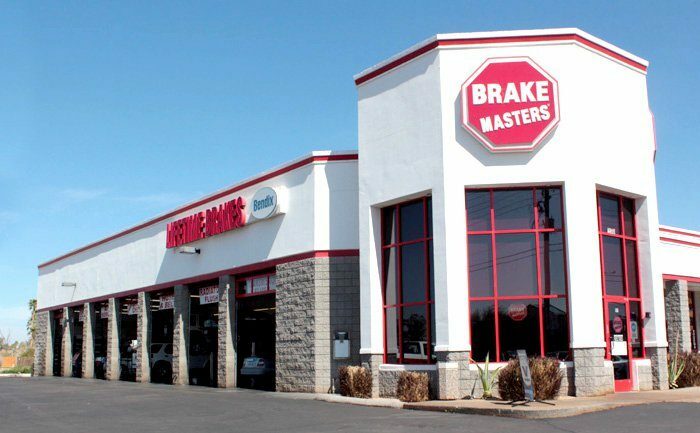 In Tucson best in customer service. Go the extra steps to insure good results. Jay and crew.. Thanks from a satisfied customer.